2019 is upon us and it’s time to know the top trendy modern bar chair for the next year. 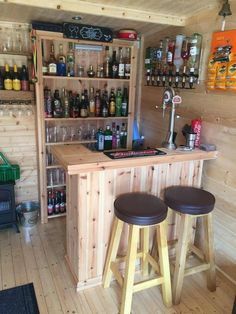 Choosing the type of bar chair is quite important when we are thinking about creating a decor for a bar, or even a house bar. 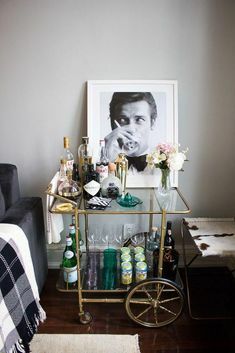 For that, we have the trendy modern bar chairs that we believe you’ll love. 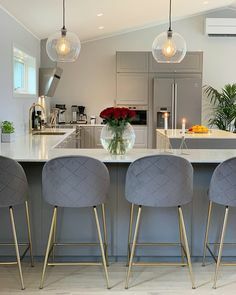 One of the trends for next year is Luxe Bar Stools, which may seem to have a more industrial and masculine design, but convey a very elegant image and even luxurious, can be used in any type of bar. 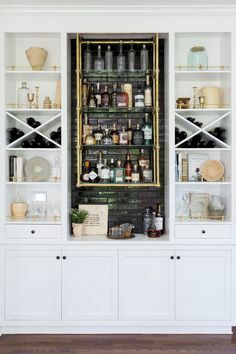 Whether it be a large bar with ample space or even a smaller space like a house bar. 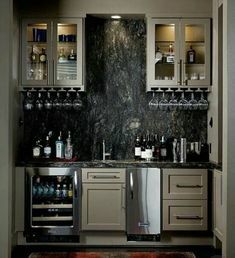 It is ideal for the men’s “CAVES” will give a very stylish and elegant touch. 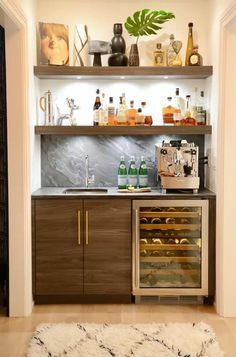 Creating the perfect environment for any drink and cocktail. They are characterized by having metallic legs and sometimes leather or patterned seats. Stamped chairs are not always a trend, but this just depends on the fabric you choose. 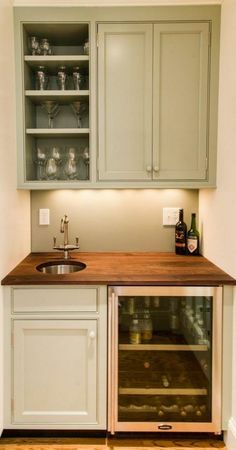 So we believe it will be a trend next year. 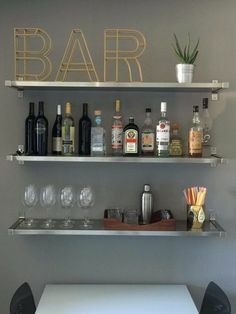 If it is chosen according to the decoration around, it may be the product that stands out most in a bar. 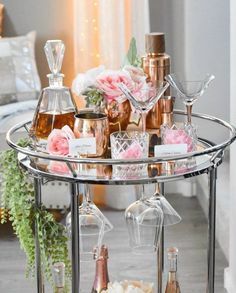 And we have to give importance to this element because in fact is where people will sit to enjoy all the delicious drinks from a magnificent bar. 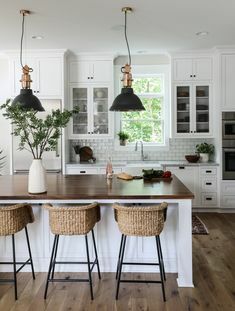 Wood chairs never goes out of style and next year won’t be different. That’s why we selected as a trend for next year. 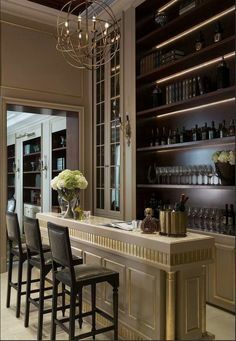 These bar chairs, in addition to being incredibly comfortable, create a much more welcoming and cozy environment, making the house or bar look much fresher and brighter. These are our bar chair trends for next year, we hope you enjoy it. 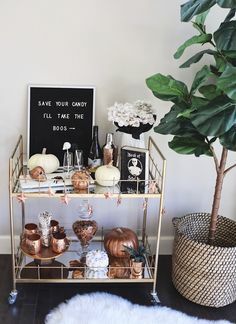 And hurry up to change the decor of your bar to stay in the new trend of 2019.